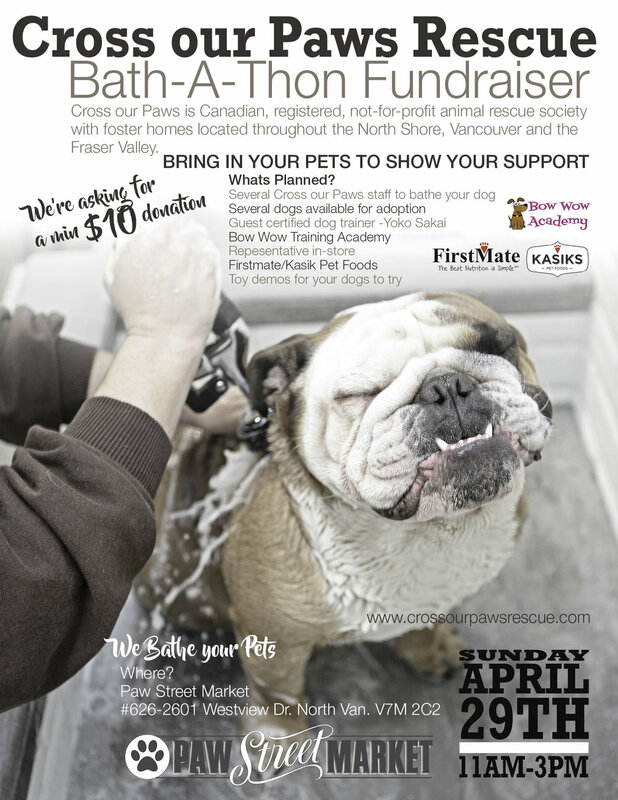 BCSPCA Vernon Dog Wash Fundraiser! 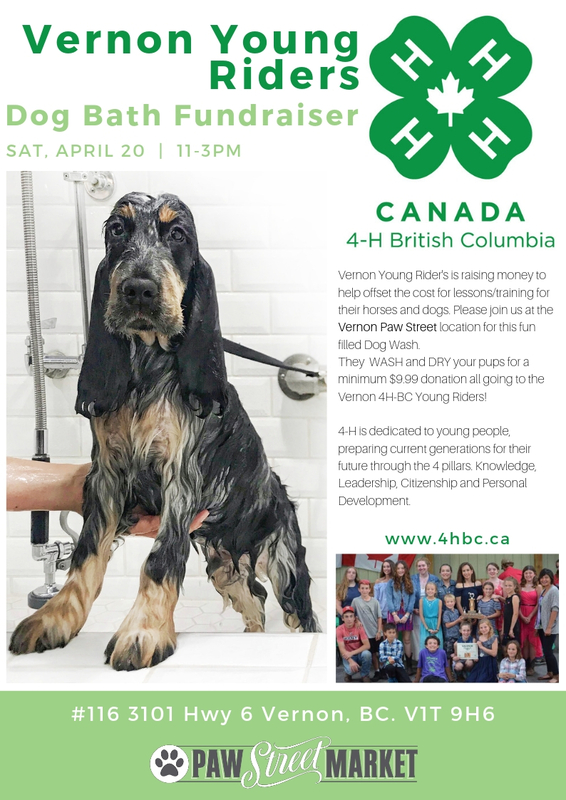 They're taking over our Dog Wash Station - Please come out in support! Thank you.